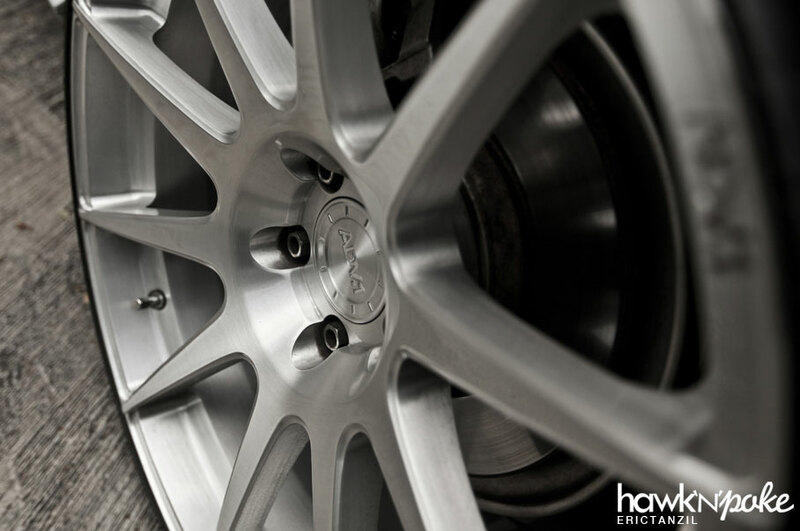 There has always been plenty of options in choosing aftermarket wheels for a car. Similar styles can carry large differences in their price tags, depending on the manufacturer of the wheels. Some owners might opt for the best value-to-quality ratio while others stick to the true and most trusted brands. I’ll say both of those options are okay, as long as you’re not into buying the cheapest wheels while overlooking the quality. 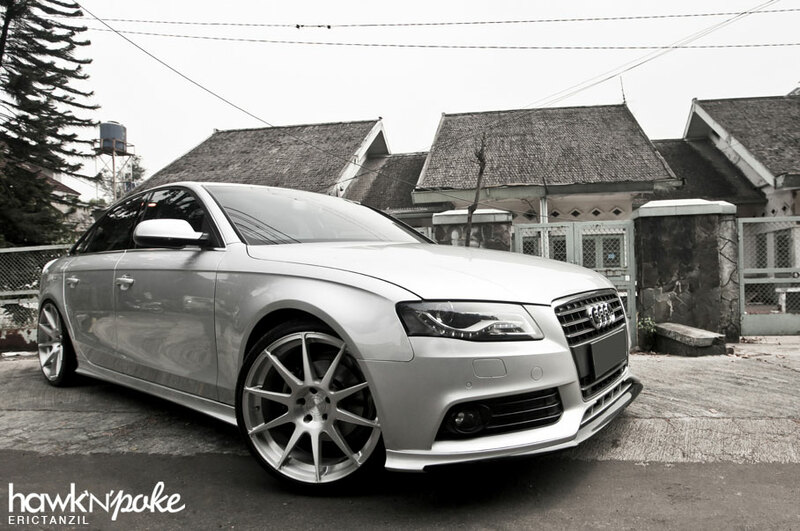 This particular A4 on ADV.1 is the perfect example of staying loyal to the trusted brand. Plenty of other manufacturers offer similar styled spokes with only a fraction of the price, but obviously the prestigious value is nowhere near to owning a set of ADV.1.